God of War continues to win awards nearly a year after its release. 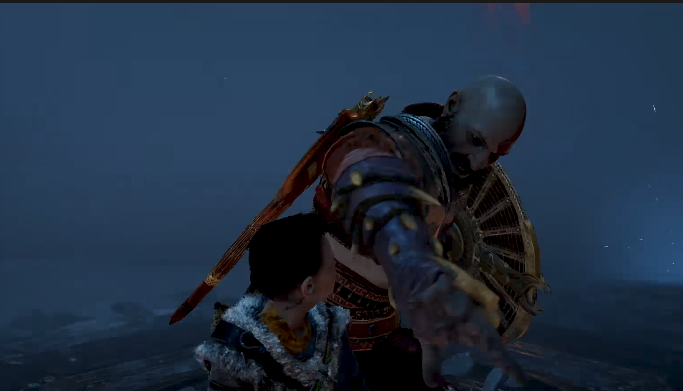 With the soft reboot of Kratos' story receiving the BAFTAS awards. God of War earned the Best Game and Music, Narrative, and Audio Achievement. With Baldur's voice actor, Jeremy Davies, picking up the award for Best Performer. God of War is now available for PS4. Check out our review here and our interview with Game Director Cory Barlog about the lore behind God of War's world here.